I've lived in Kips Bay Towers and made it my home for 30 years. 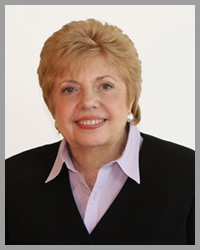 I am a broker specializing exclusively in selling and renting apartments in Kips Bay Towers for over 20 years. I am the broker most sellers turn to first. I know and understand the Kips Bay Towers community and network constantly to get the best results. My outstanding reputation for honesty, commitment and concerns for this community has made me a top-producing broker. With me as your broker, you get professional real estate services and satisfied results you can depend on. I can offer owners the latest information on property sales and rentals and a complimentary appraisal of apartments.